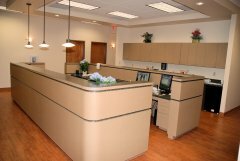 Have a great, fun and safe summer ! 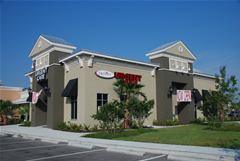 Suncoast Urgent Care Centers, LLC offers convenient hours, 7 days a week, and treatment for non-life threatening medical conditions in two convenient locations. 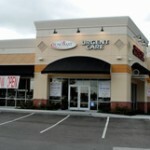 Suncoast Urgent Care on State Road 54 in Trinity is our original location (formerly Trinity Urgent Care) and we opened Suncoast Urgent Care in Spring Hill in July of 2009. 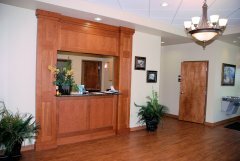 Our caring and compassionate staff shares our founders’ perspective on patient care as well as your expected excellent training and knowledge in Urgent Care medicine. 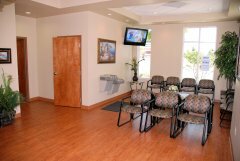 Our mission at both Suncoast Urgent Care locations is to provide our patients with the same care we would like our own family members to receive. 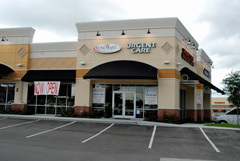 Suncoast Urgent Care sees patients in all age groups from infants to seniors. 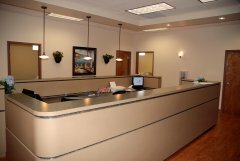 In addition to physicians, our teams at both locations are staffed with nurses, physician’s assistants, x-ray technicians as well as our courteous front desk personnel. 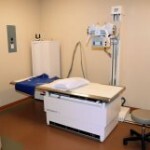 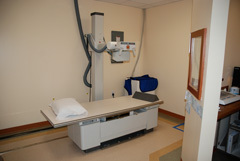 Both Suncoast Urgent Care sites are equipped with on-site state of the art digital radiography. 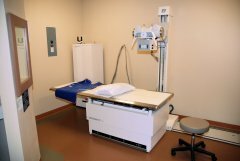 We are able to take x-rays, read them immediately and, when appropriate, digitally transmit x-rays in order to collaborate with local radiologists and/or doctors at our sister location. 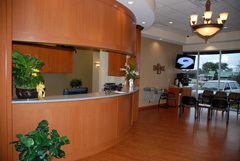 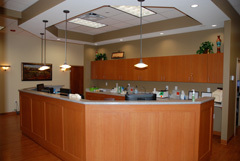 In addition to x-ray technology, Suncoast Urgent Care in Trinity and Suncoast Urgent Care in Spring Hill perform lab tests, blood work, EKGs and urinalysis, when necessary. 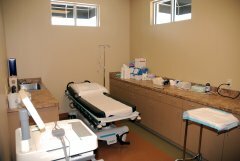 When appropriate, splinting and casting for musculoskeletal injuries and fractures can also be done on site. 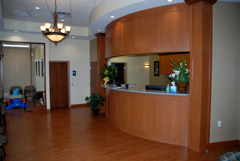 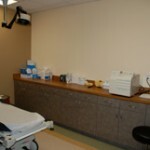 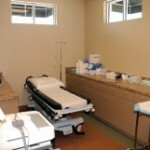 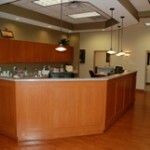 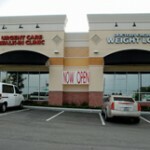 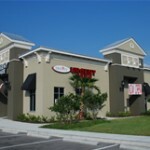 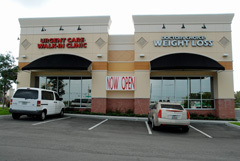 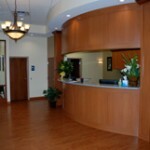 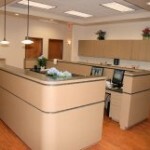 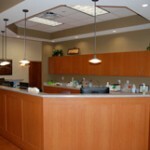 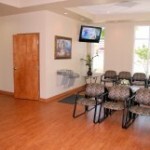 Suncoast Urgent Care Centers, LLC also manages a host of medical issues for Employers. 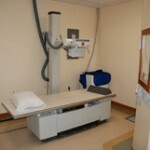 Please see our Occupational Health Section for details. 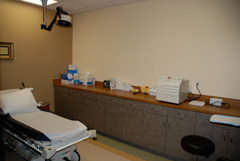 If you are experiencing a life threatening medical emergency dial 911 or go to your closest emergency department. 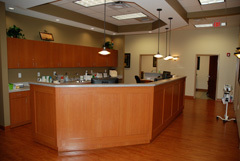 Click the link to "Like" Us on Facebook!